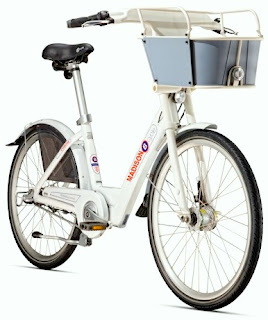 Madison B-cycle is planned to start in May 2011 with 350 bikes scattered in 35 stations around this capital and University of Wisconsin town. According to the Journal-Sentinel Online, Trek Bicycle Corporation, part owner of B-cycle, will invest about $1,000,000 to start up the program. The City of Madison will pay $100,000 a year for 3 years to support the program. The income from subscriptions and usage fees will be split between the city and Trek. These fees are expected to be around the same as the other B-cycle programs. There are B-cycle programs in Chicago, Denver, Louisville, San Antonio, Des Moines, and soon to be Ft Lauderdale and Boulder. Trek started the B-cycle system in partnership with the Innovations Center of Humana and Crispin Porter+Bogusky. Trek Corporate Headquarters are just outside of Madison, Wisconsin. 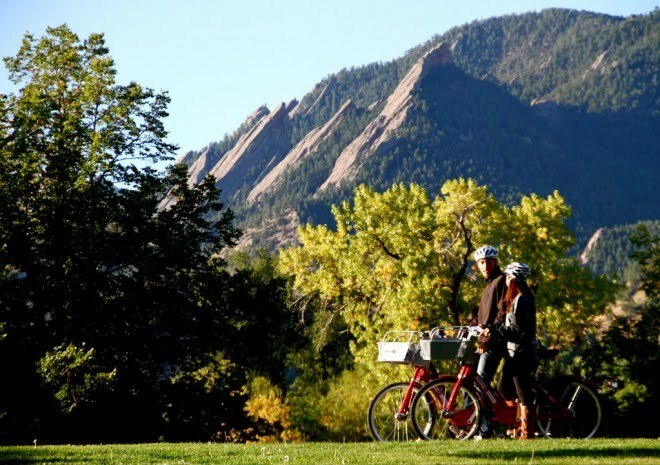 Following the lead of its big sister (Denver, Colorado), Boulder is preparing to launch Boulder B-Cycle on May 20. The service will have 200 bikes and 25 stations and is being paid for through a $250,000 federal grant from the City of Boulder and a grassroots fund-raising campaign with a goal of reaching $1.25M. Just today Google stepped forward with a $25,000 donation from the Google Community Grants Fund at the Tides Foundation, which makes donations to non-profits. The service will be a non-profit similar to Denver B-Cycle and Nice Ride Minnesota. The cost of a day membership will be $5 and an annual membership for $50. Also, memberships will be compatible with Denver B-Cycle, which will be about 30 miles away and outside of your 30-minute free window unless you're a really fast cyclist. The first Public Bike Hire scheme in Auckland was launched by Nextbikes in Auckland CBD in 2008. In 2010, the scheme expanded to include Devonport and Takapuna on the North Shore. At that time the scheme had 170 bikes on the street sharing public bike parking stands. The scheme ceased trading in early November 2010. 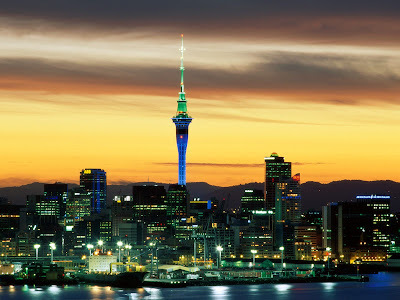 Auckland Transport was created on 1st November 2010 following governance changes in the Auckland region. It is a council controlled organisation responsible for transport provision and transport planning in Auckland (population 1.4 million). It has a strong policy mandate to promote and develop walking and cycling as part of an integrated transport strategy. The Auckland Regional Land Transport Strategy (RLTS) provides the strategic long term direction for transport, including cycling, in the city region. Since the demise of the Nextbikes scheme, Auckland Council and Auckland Transport have each already considered proposals for, and adopted resolutions in support of further investigating a public bike hire scheme for Auckland. The closing date of the REOI is February 4. The REOI is linked here on The Bike-sharing Blog and may be accessed on the Auckland Transport site.